Here in our Englewood New Jersey Hair Transplant office we use the innovative hair loss treatment for men and women known as the NeoGraft Hair restoration system, because it’s non-invasive, leaves no scars, and brings relief to patients every day! Board Certified Plastic Surgeon and Hair Transplant Specialist, Baldev Sandhu, MD uses his expert skills, advanced technology and professional experienced certified technicians, so you’ll get top quality service and excellent proven results! 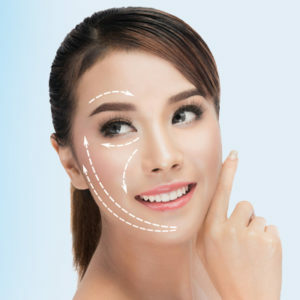 Doctor Baldev Sandhu, and his professional experienced certified technicians, have done over 1,000 Facial Rejuvenation procedures to happy satisfied patients. Choosing The New Jersey Hair Transplant & Plastic Surgery Center, whether it is for a Neograft hair restoration, facial rejuvenation,or a cosmetic surgery procedure is an intensely personal decision. Choosing the cosmetic surgeon to trust your hair restoration, face or body to is the most important decision in this journey. When you schedule an appointment with Board Certified Plastic Surgeon and Hair restoration Specialist, Dr. Baldev Sandhu, you will be informed every step of the way and you will receive the full attention you deserve. From your first phone call and consultation to the days after your hair restoration or other cosmetic procedure, Dr Sandhu and his staff will be there for you. New Jersey hair transplant specialist and Plastic Surgeon, Baldev Sandhu, MD, does hair restoration and cosmetic procedures in Englewood cliffs, and serves many areas such as Fort Lee, Teaneck, Tenafly, Bergenfield, Paramus, Jersey City, Newark, Clifton and New York. He specializes in the innovative Neograft hair transplant and hair restoration procedure in New Jersey and the Tri State area. 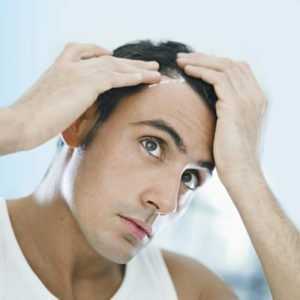 Learn More about Neograft hair restoration. Call: 201-337-6286 to Schedule a New Jersey Hair Transplant or Cosmetic Surgery Consultation Today!